Battery Partners was created by Energy Products as a way to bring real value to the supply chain. We've been servicing battery specialists for the better part of twenty years and we've seen and heard the struggles along the way. A while back we decided it was time to take a hard look at the industry and see what we could do to help. We first surveyed and then had long discussions with several battery specialists to identify their pain points and figure out what we could do to help reduce those pain points. A Better Battery Distribution Model. Then we looked at other industries to see how they serviced their channel of distribution, evaluated our own business, and identified the changes we needed to make. Moving into our 118,000 sq. ft. facility created the platform for change and an opportunity to offer a better way. 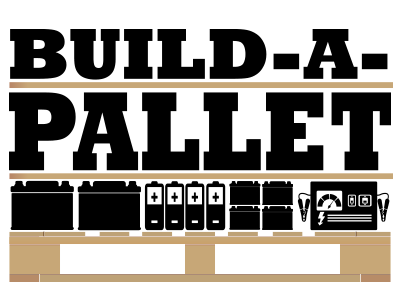 After looking at the Costco wholesale model, we created the "Build-a-Pallet" program by Battery Partners. By negotiating multi-truckload deals with manufacturers directly, and actually stocking the product in our facility, we get best pricing and it allows you to order only what you need, not what you have to. We then pick and palletize the product mix from various manufacturers for you. Order online what you sold the past week and the product is picked and shipped the next day. This reduces your store inventory, frees up cash, and reduces your cost of doing business, ultimately improving your margins. We do more for you. Our in-house marketing department is set up to serve our partners. They have over 10 years of experience working directly with battery specialists. Imagine having full access to marketing experts that understand the battery business. Our team is not working for you one minute, and then working with a bakery the next. 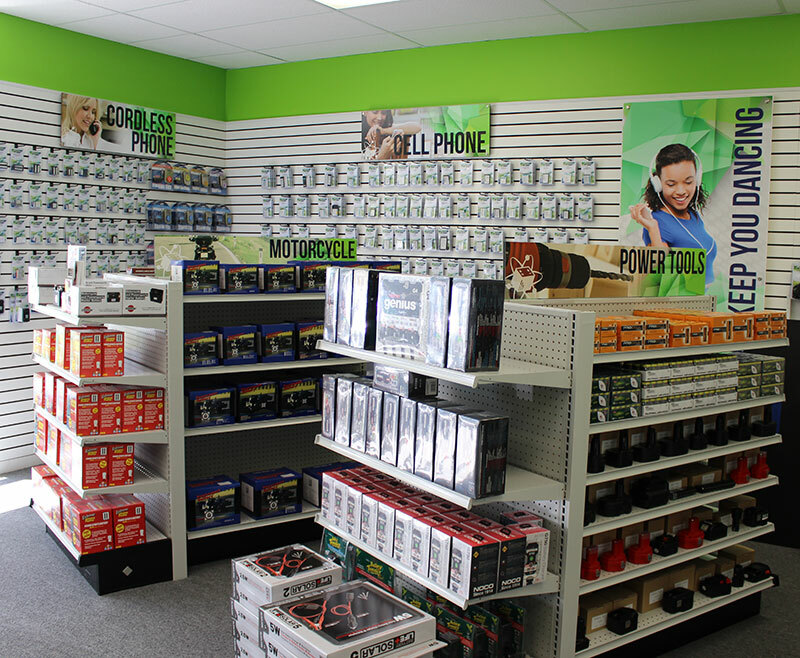 We only work for battery specialists, so we understand your business. With our marketing portal, you have access to pre-developed, customizable and professionally designed materials at a fraction of the typical cost to small business owners. Whether it's custom labeling, window clings/posters, banners, flyers, radio ads, door hangers, interior signs, line cards, business cards, promotional materials or a host of other marketing tools, the Battery Partners program has you covered. As the Battery Partners program grows, it puts the program in a position to compete for national account business. Today's customers are looking for single source vendors that can service all their locations. Be part of the team and let's compete for the national account business. An important part of growing as a team and working together is meeting to learn and interact with one another to develop lasting friendships. Remain with your own independent label or become part of a national label that creates national brand recognition. The Power of a National Brand. Several years ago we also recognized the need to create a national channel of distribution, to create an organized and consistent brand and approach to the battery business, so we developed the Battery Giant model. Now we're taking that national branding and offering it to the independent battery specialist. Who better to help create a national brand of battery experts then those experts already in the business? This offering is not a franchise but a licensing agreement so there's no franchise fee, no royalty and you stay independent. When you open a Battery Giant store you're joining a network of stores with a proven business model and a network of support representatives that is available to assist you each and every day. We are dedicated to making independent store owners successful. Your BG team will support you every step of the way - from initial store development to financial, business management, and sales training throughout the life of your ownership. For more information on becoming a Battery Giant location, please contact us here.